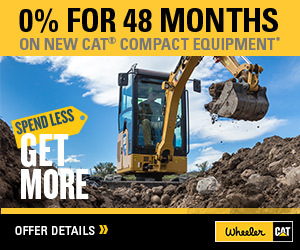 Cat Hydraulics | Wheeler Machinery Co. Chances are we take for granted just how many day-to-day tasks are performed by hydraulics-intensive equipment. The health of a machine’s hydraulics is a critical part of its level of productivity. Decisions regarding the maintenance of these systems can have a real impact on your bottom line. 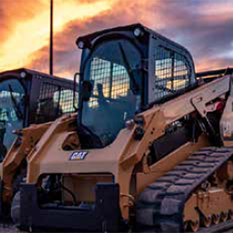 Wheeler Machinery Co. works with hydraulics every day and understands what it takes to keep the system running at peak performance. 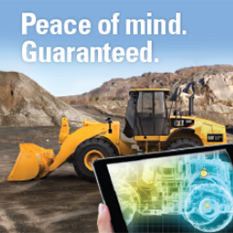 We have the products, services and knowledge to help you make the right decisions. Let us help you maximize component life, extend the intervals between oil changes, and cut unplanned downtime and service costs.